Robert Kurzban, a former professor of psychology at the University of Pennsylvania, resigned from this post recently after a series of allegations about inappropriate relationships with students were made against him over the last several months, the Daily Pennsylvanian reports. Kurzban is being accused by students of multiple inappropriate relationships, all of which Kurzban has denied. The school began investigating in the spring after the student newspaper published the first of the allegations from a female undergraduate student claiming they had a sexual relationship in the spring of 2017. The relationship would directly conflict with the university's ban on all sexual relationships or dating between teachers and students. The allegations continued throughout the semester as another female undergraduate claimed she also had a romantic relationship with Kurzban in January 2016. The student told the Daily Pennsylvanian that she wanted to end the relationship, but Kurzban continued to pursue her at least twice. In response to the allegations, Kurzban said he did not have inappropriate relationships with either student and "would never intentionally violate University policy." Penn Psychology department chair Sharon Thompson-Schill announced Kurzban's resignation in an email to the psychology department faculty, staff, and graduate students dated July 2. "Professor Kurzban informs me that, although he denies the allegations that he violated University policy, he felt that the publicity surrounding some of his social life made it in his and the University’s best interests for him to resign voluntarily," Thompson-Schill wrote. "The University has now accepted Professor Kurzban’s resignation." 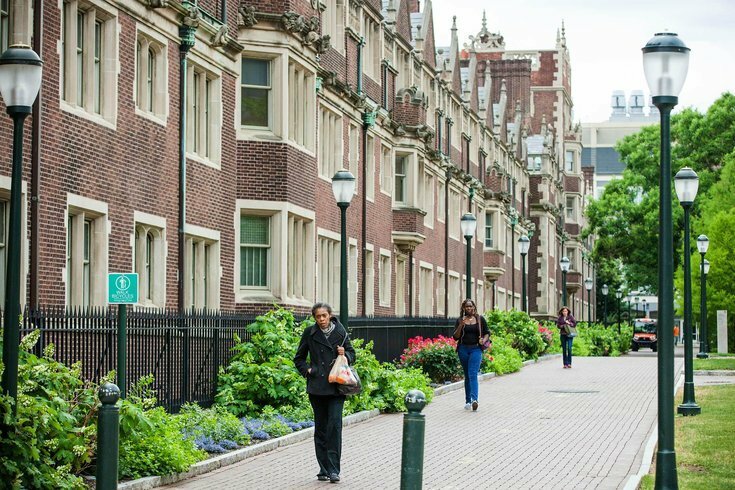 Thompson-Schill added that the department will work with Penn's Department of Public Safety and Penn's Sexual Violence Investigative Office to better educate staff and students. Prior to his resignation, Kurzban stepped down as the president of the Human Behavior and Evolution Society, a position he had been slated to hold through 2019, and was dismissed as the director of the department's honors program.